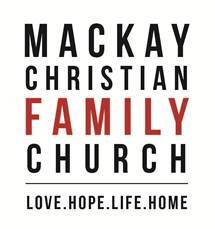 OFFICE ADDRESS: Mackay Christian Colllege Junior Campus. Evans Ave North, North Mackay. Qld 4740. POSTAL ADDRESS: P.O Box 3215 North Mackay. Qld 4740. OFFICE HOURS: Monday to Friday 8.30 am to 4.30 pm. Revolution Youth - Fridays 3.30 pm - For Children in Grades 6 and 7. - Fridays 7 pm - for Students in Grades 8 to 18 years of age. Meeting at the Mackay Christian College Senior Campus in Quarry Street, North Mackay.